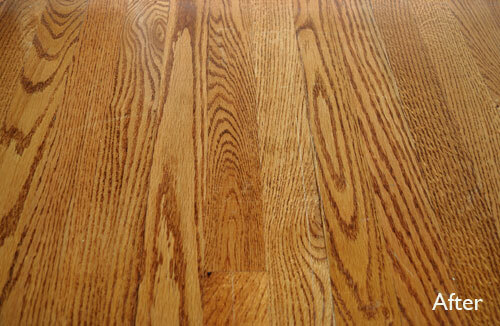 You do have some beautiful hardwood floors, I didn’t really understand the fuss realtors made of them until I had them. Now I am smitten. Yours are generally in very good condition…apart from one spot in the living room which I think must have been damaged by the moving guys when your previous owner moved out. Here they are annoying scratched. But I remember reading once about a simple fix …rub the scratches with a walnut. Now I didn’t have any whole nuts in the house…just a packet of walnut pieces I occasionally use while baking, but they worked a treat. 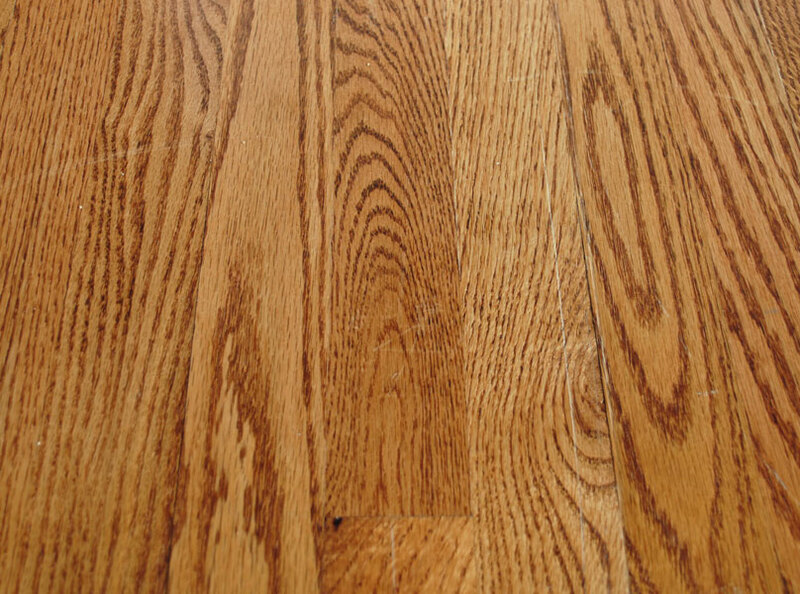 Now I thought this may be a five minute wonder and the scratches would reappear …but three weeks later and the floor still looks scratch free. Long may they continue looking fab. This entry was posted in Home Decor, Room Makeovers. Bookmark the permalink. This is awesome, I think I know what I am doing once I get home from work today! 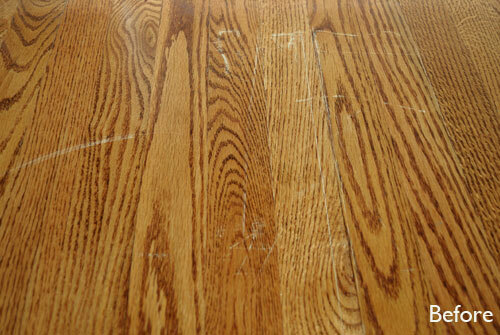 It really is such an easy fix, those scratches on my floor are yet to reappear!